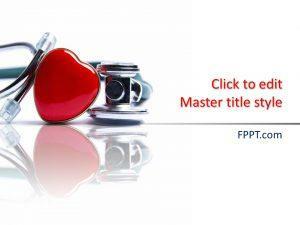 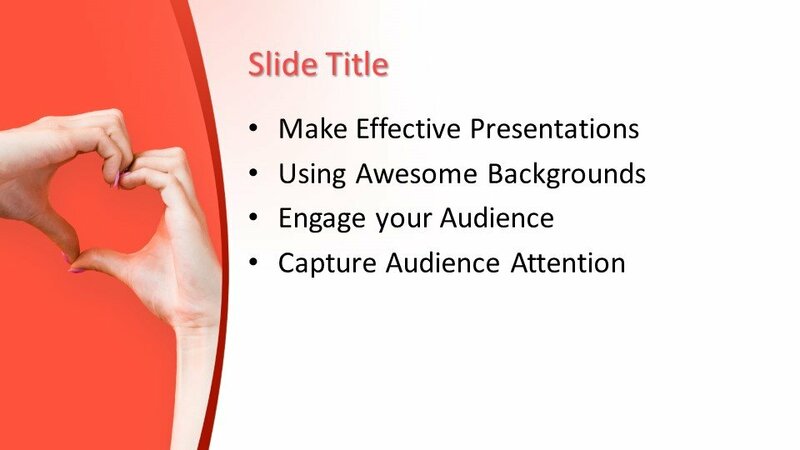 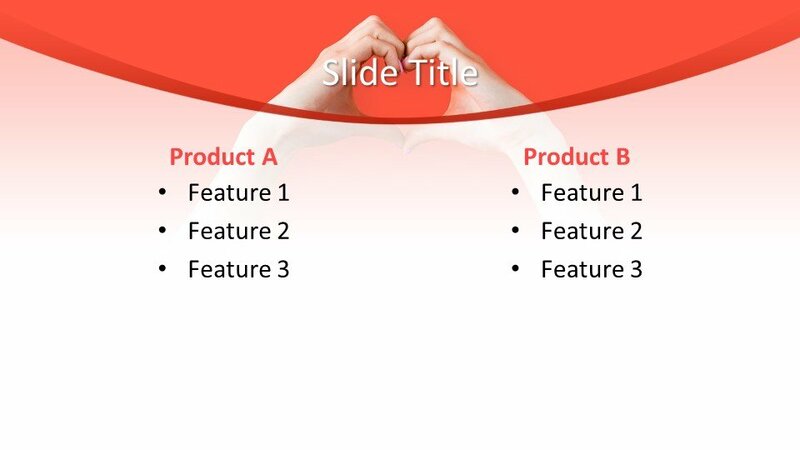 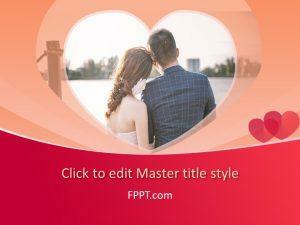 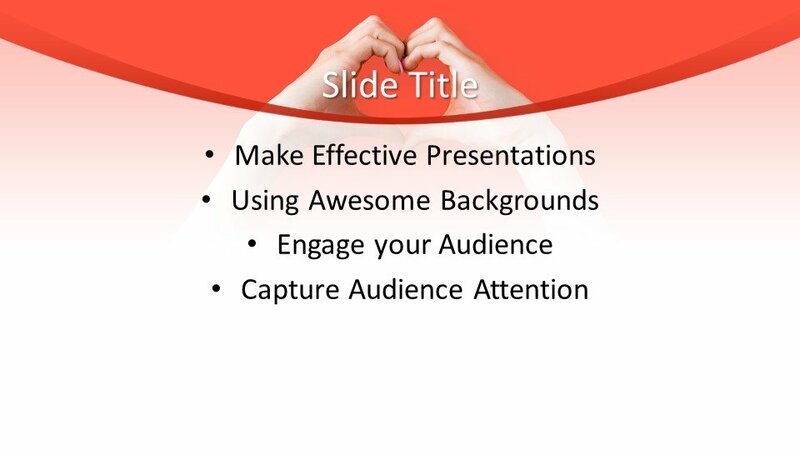 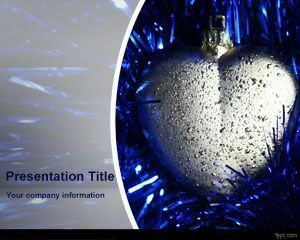 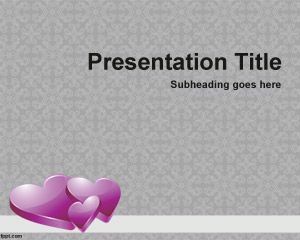 Love PowerPoint Template is another free background for love presentation and to captivate the attention of the audience. 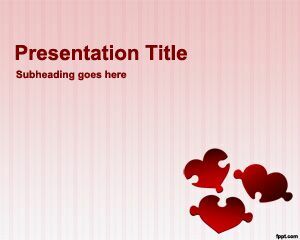 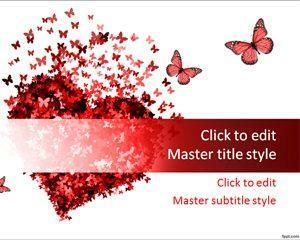 The template with love heart hands contains a nice background and love heart illustration that you can use to enhance your love presentations with a different style and touch. 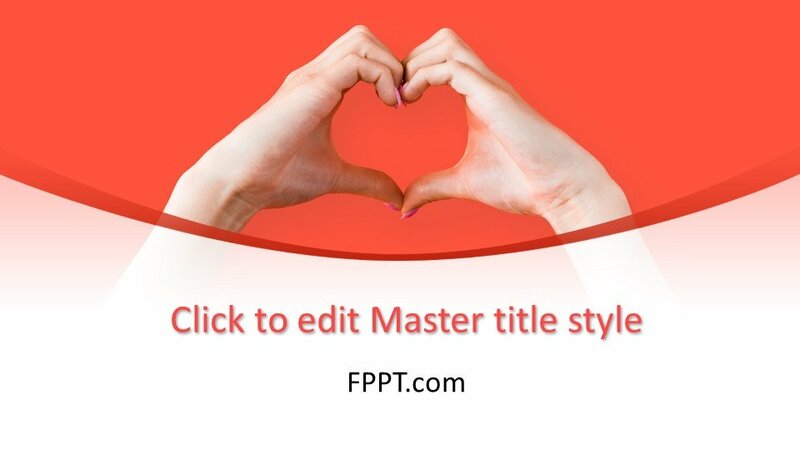 The female hands are making a heart sign.